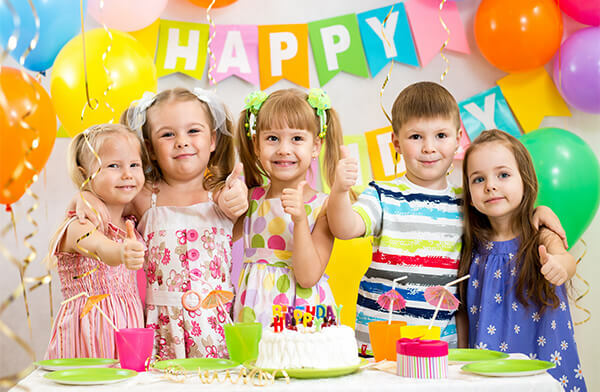 Have a birthday party jam-packed with FUN activities, fully organized and supervised by qualified staff, that will make it a HIT with your friends! 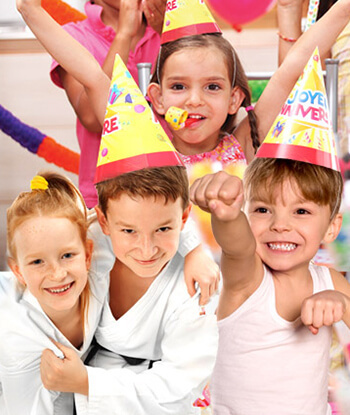 There's no birthday party like a martial arts birthday party! 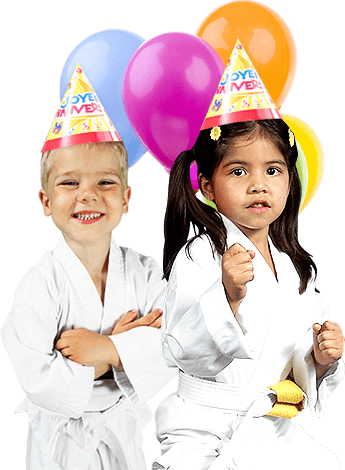 Zachary Martial Arts & Leadership Academy will help you create a memorable martial arts birthday party for your child, family and friends. Your guests will enjoy games that teach them courtesy and respect, while having a kicking good time! 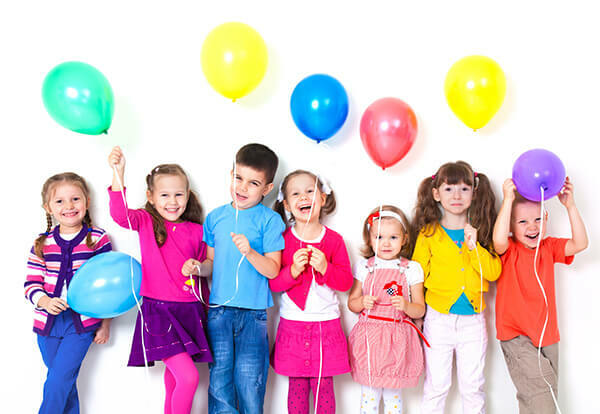 Our birthday party packages include exclusive use of our facility, fun-filled hours of playtime, and the option to customize your party to fit your needs! Additional features available with package upgrades! Please wear comfortable clothes suitable for participating in martial arts activities. A t-shirt and shorts/sweatpants is perfect. In order to ensure availability of your selected date, we suggest booking your party at least a month in advance. NO MARTIAL ARTS EXPERIENCE REQUIRED!